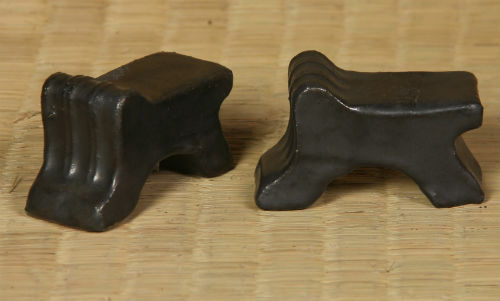 Feet are often used to raise the pots off the ground and to facilitate drainage. 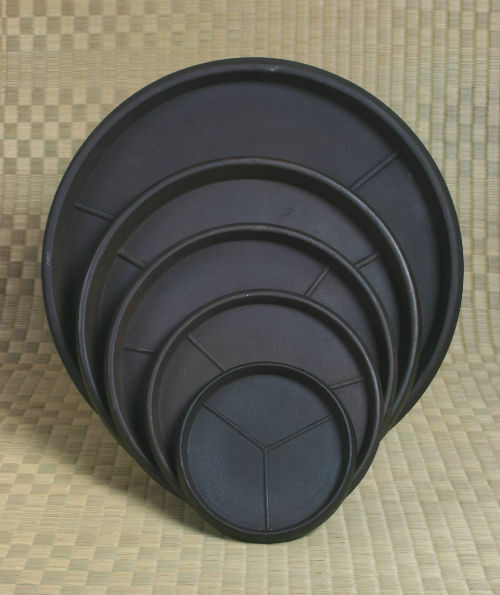 Our fiberstone saucers are made to complement the color and texture of our rustic pots. 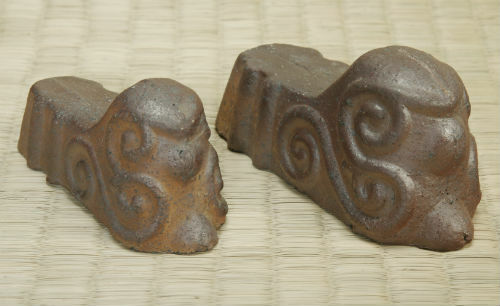 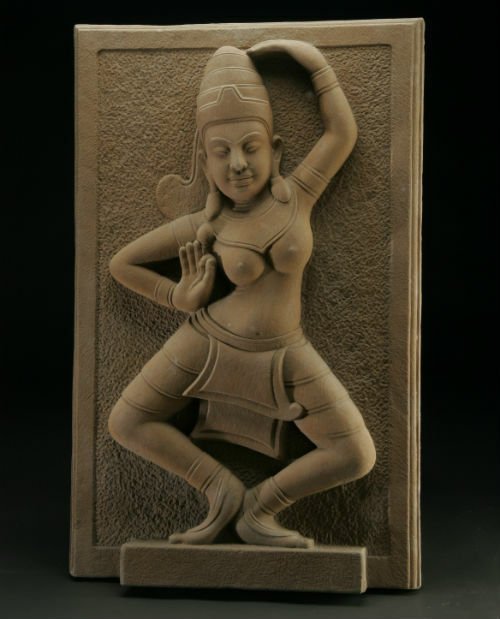 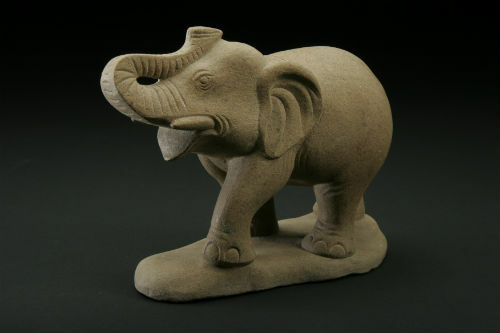 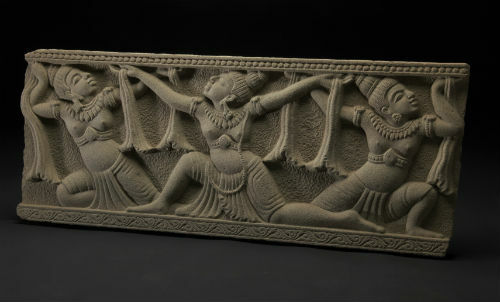 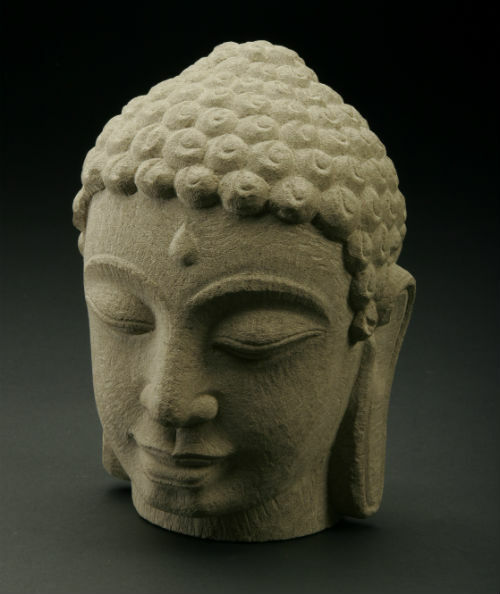 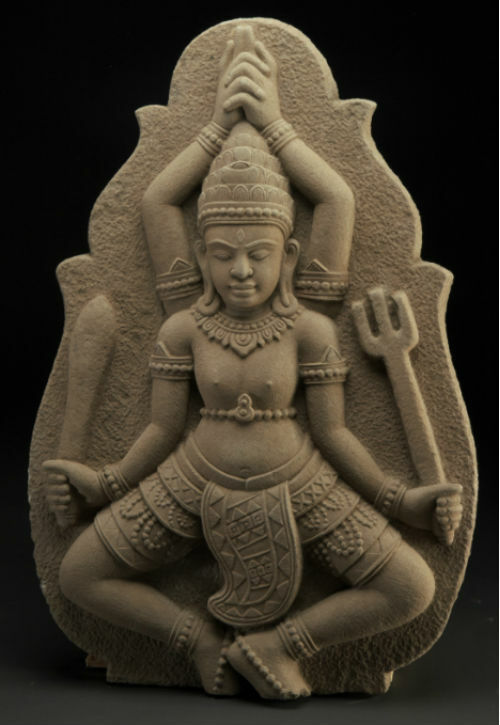 Sandstone pieces are hand carved by skilled craftsmen using time honored techniques.